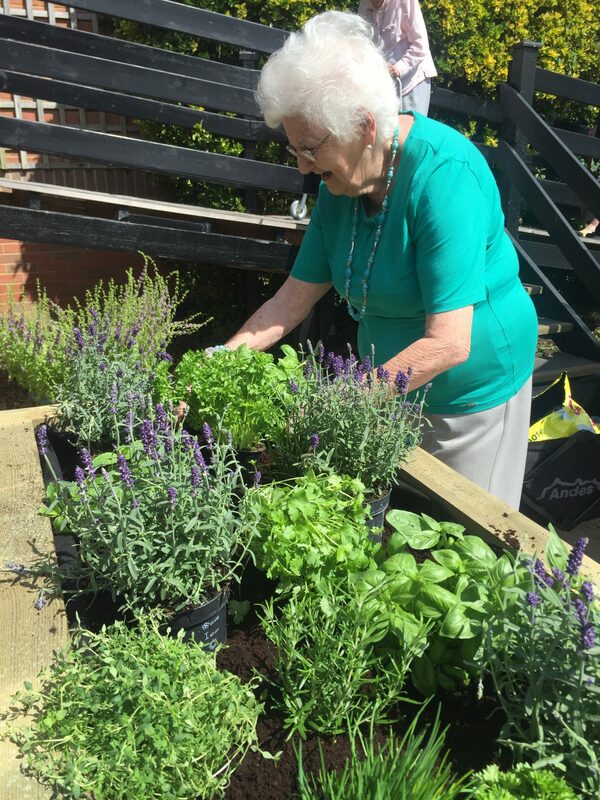 community education is a service launched by HCPA to support everyone in the Health and Social Care sector to engage in meaningful activities and promote wellbeing, regardless of age or ability. 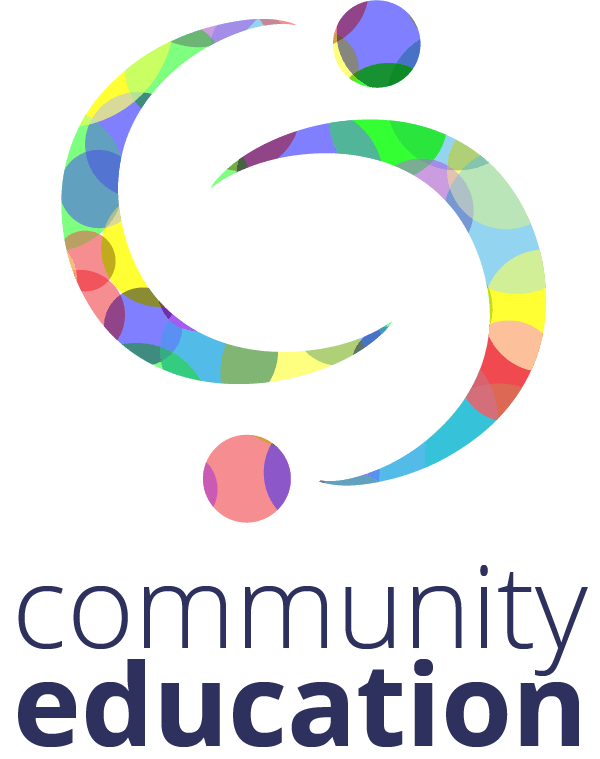 The community education team offer specialist prevention, intervention and engagement sessions delivered by qualified experts in either one-to-one or group sessions. 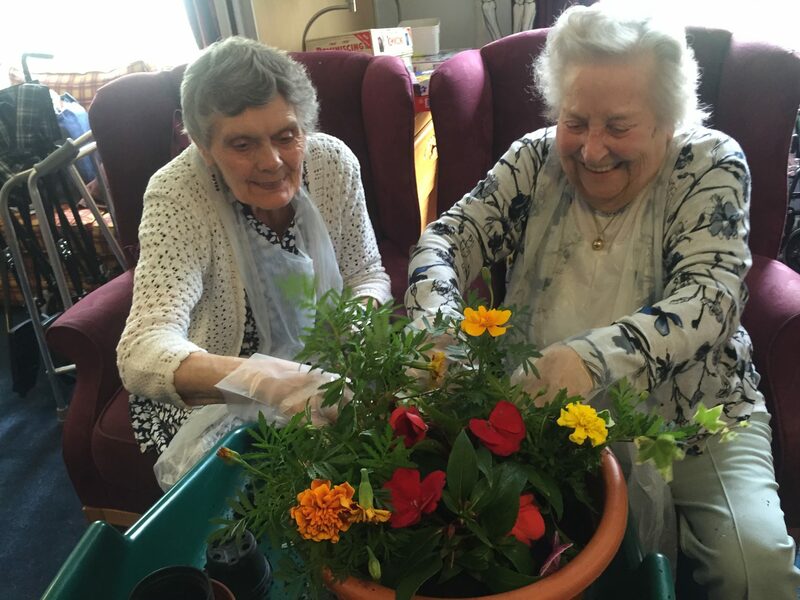 All community education sessions are adaptable to suit your needs and can be held at your residential, community, or social-care setting. Chair Based Exercise: seated exercises which focus on building muscle strength, bone density, joint flexibility, and circulatory health by gradually building stamina. With regular completion of these exercises, participants regain mobility and rely less on walking aids. OTAGO and PSI Exercises: designed for participants who have more standing strength, these programmes feature leg muscle strengthening and balance retraining exercises, created specifically to reduce risk of falls. All HCPA exercise programmes include the use of Q TUG technology – these digital assessments are conducted at the start and end of every programmes, to measure participants balance, falls risk, walking speed and gait. Data shows that over a 12 – 16 week courses, falls risk is significantly reduced. Newly updated for 2018, HCPA’s A Healthier You course is aimed at users of learning disability support services who may live independently and would like to learn more about how to adopt healthier lifestyles. The sessions cover the human body, the importance of nutrition, hydration and balanced diets, physical activity and healthy lifestyles and minds. Learners will investigate the Eatwell Plate and how this can influence their meal choices, take part in a smoothie making activity with their choice of healthy ingredients, and over the course will create meal planners and exercise planners that they can continue to utilise independently. 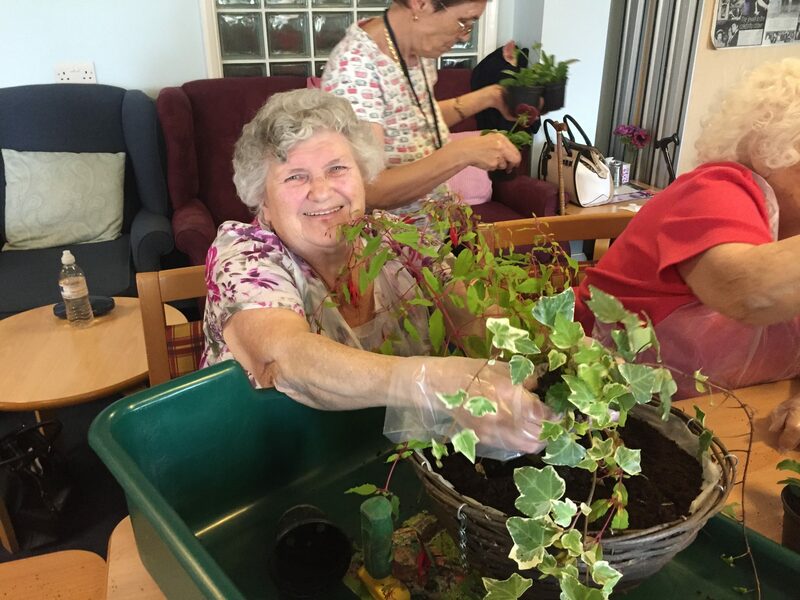 HCPA’s Therapeutic Horticulture specialists deliver these indoor, table-top gardening sessions. 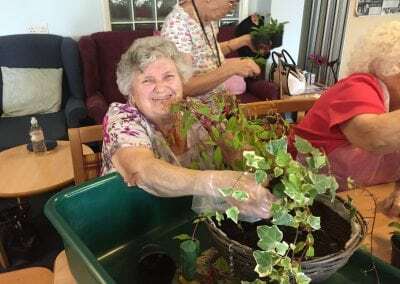 Based on College of Occupational Therapy principles, all sessions are designed to provide graded rehabilitation for people of all needs and abilities. 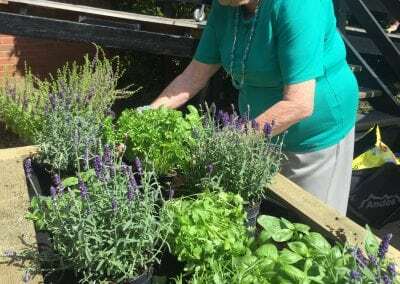 Participants are encouraged to express personal preferences and memories around gardening, and to choose from a range of activities that stimulate the senses, and promote gentle exercise. HCPA will be delivering accredited qualifications at Entry level, aimed at service users with a learning disability or mental health need, with a focus on employability and skills for life.